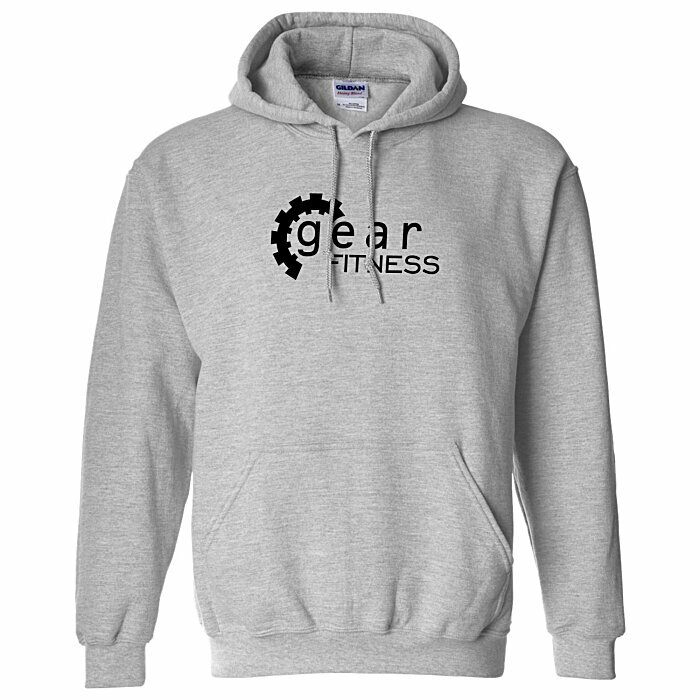 Keep them warm with this snuggly sweatshirt and your logo! 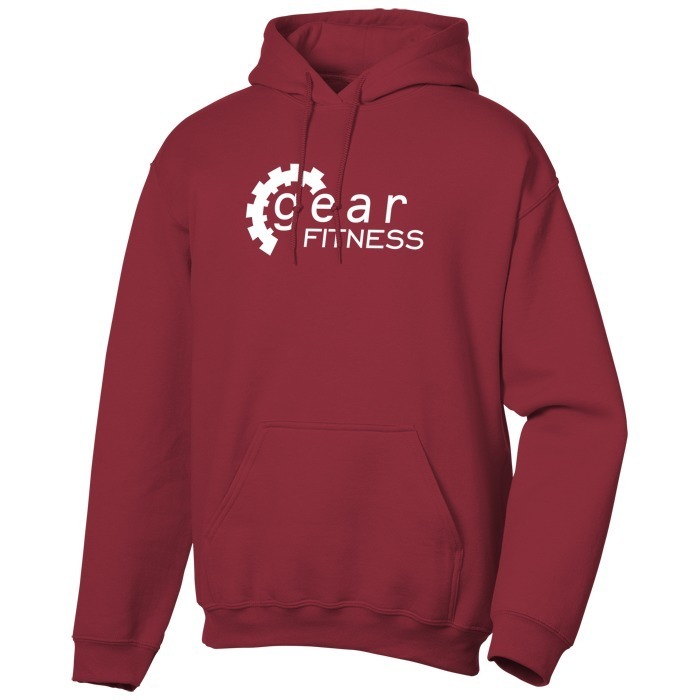 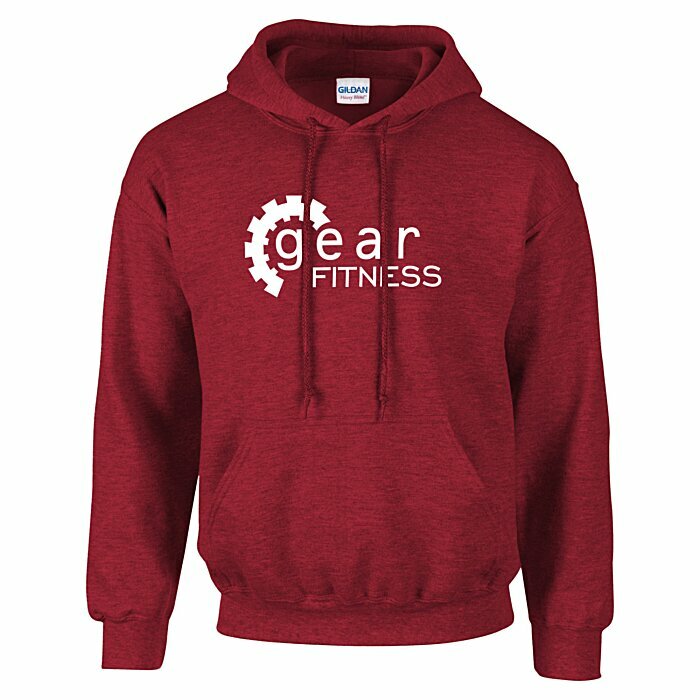 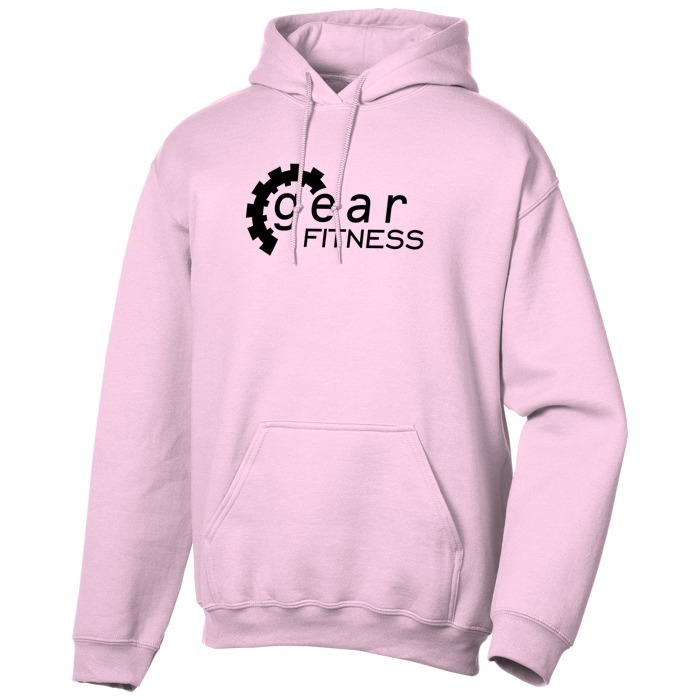 Customizable sweatshirts that are made from a comfy 8-oz, 50/50 cotton/polyester fleece blend. Made with jet-spun yarn for a smooth, pill-resistant display of your logo. 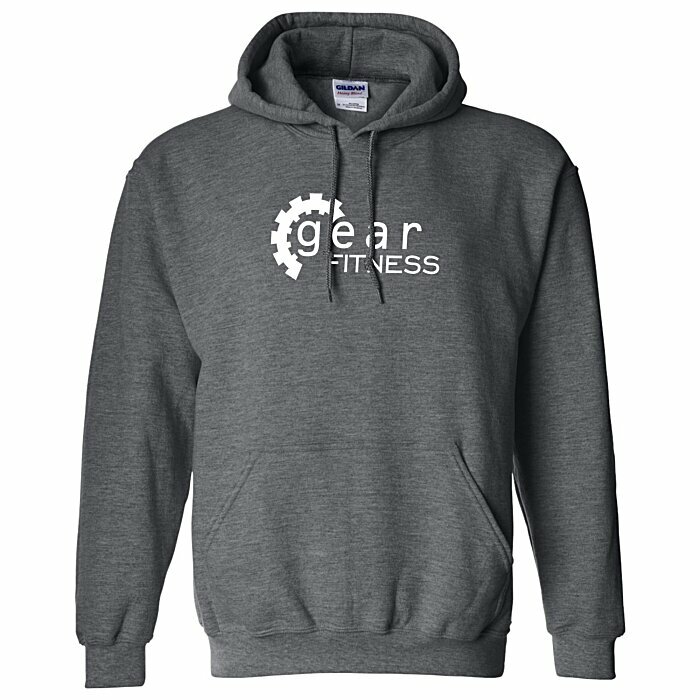 Your price includes a one-color imprint on the front of the sweatshirt.